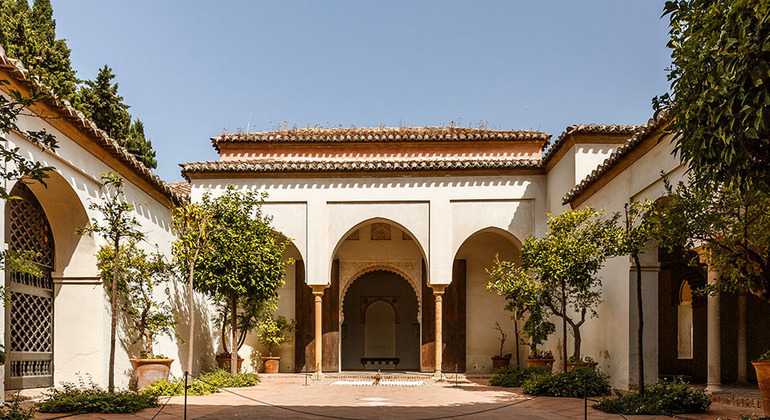 Discover the small Alhambra of Málaga in an economical, comfortable and fun way with our guides who will discover the mysteries of this Arab fortress. Know everything that hides in the streets of the city of Málaga, discovering its history and anecdotes, knowing where to eat, where to buy and where to have fun. 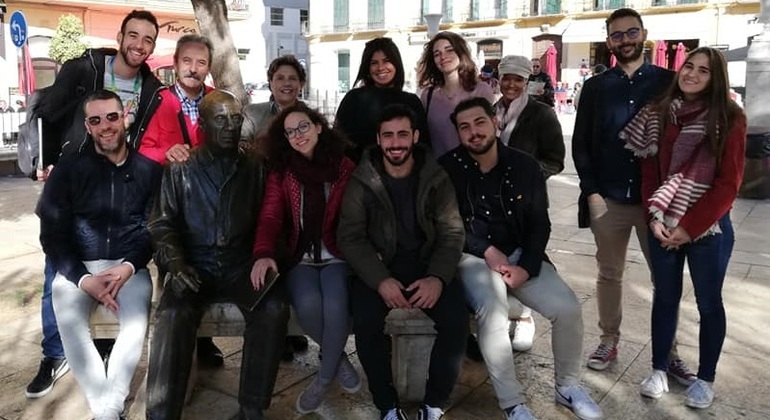 Ideal to know and explore the history of Malaga, to welcome the city and take the first impression to organize your trip in the magic moment of sunset. Discover Malaga with us, in this free tour you decide the price! Come and learn about the most important events in Malaga´s history. Explore with us the monuments in Malaga as the cathedral, the Roman theatre, the Muslim castles and a lot more. 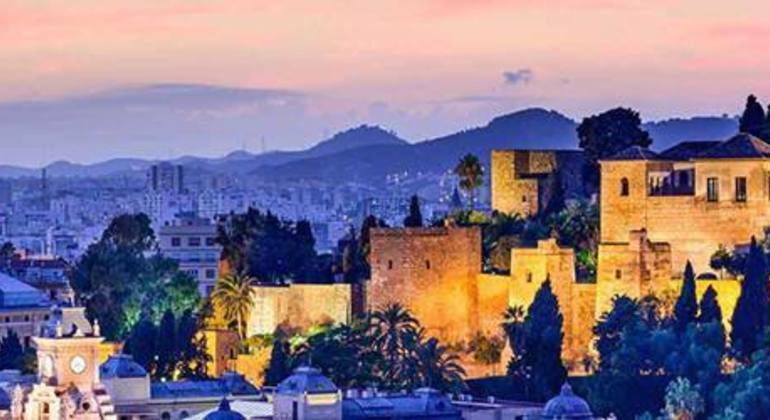 Learn more about the Moorish period in Malaga on an engaging free walking around the Alcazaba fort-palace. See the everlasting reminders of Muslim influence with us. Join our fascinating free tour ideal to welcome you to the city. 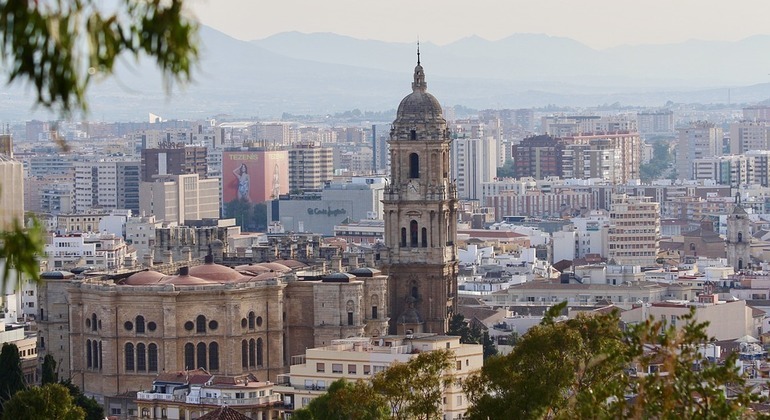 Discover our fascinating monuments, culture, legends and day-to-day life here in Málaga. Conoce Málaga de una manera divertida con este tour gratis a pie, donde recorreremos sus principales monumentos y descubriremos las curiosidades de esta tierra. 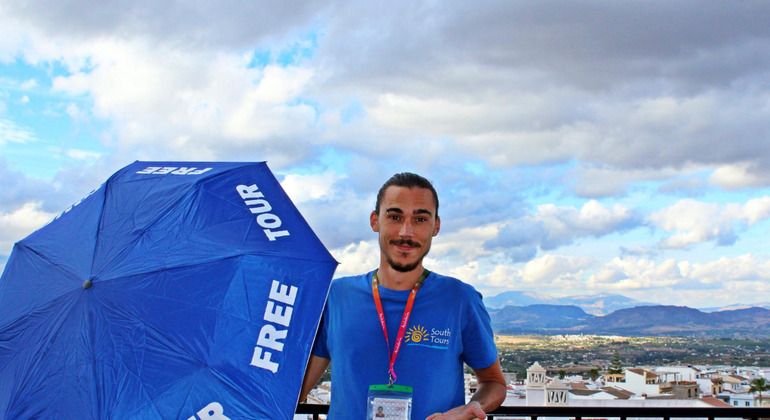 Malaga Free Walking Tour, every single day of the year, rain, hail or shine. Meet us at 12 am (noon) sharp in front of Costa Coffee in Plaza Constitucion. 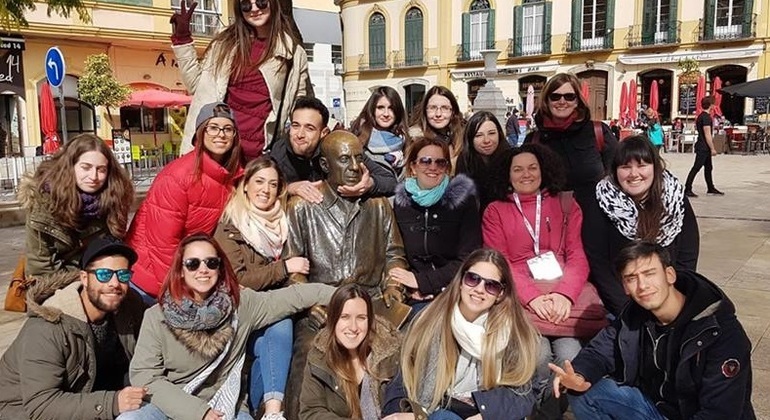 Superb opportunity to meet Malaga with a local guide who will show the best sights of this energetic city and tell you its lively and rich history in a free tour. Discover the most interesting sights of the beautiful city of Malaga with our fascinating free walking tour. Get to know the famous monuments, squares, and streets and be amazed by the incredible heritage of this city. 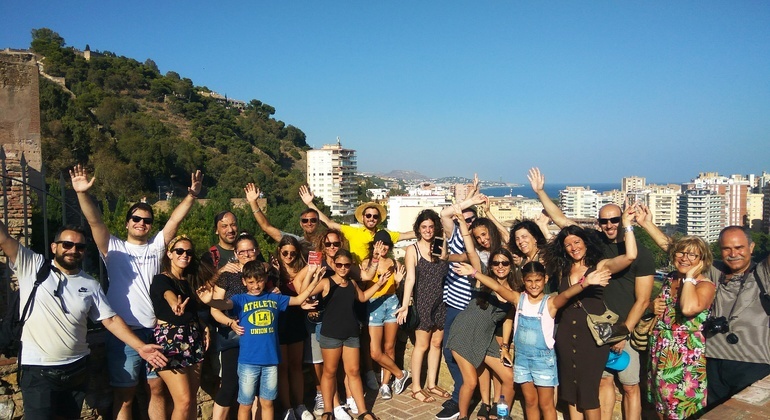 Experience the greatness of the ancient city of Malaga and the Mediterranean Sea standing on a hilltop at the foot of Gibralfaro Castle with an excellent local guide. In the historic center of Malaga, we offer an original show where purity and intimacy joins for a magical night! 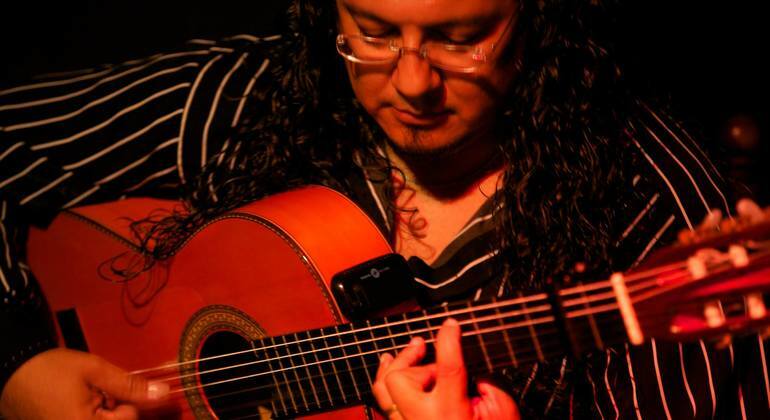 In which artists are driven by improvisation and spontaneity, while respecting the rules of each club played. 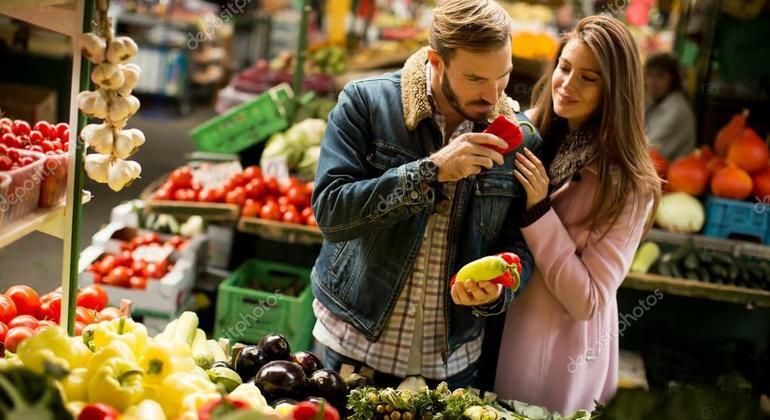 Malaga is an Andalusian piece of heaven and in addition to providing joy and takes an important role in Spanish gastronomy with some of the most well known food. Indulge in what Malaga has to offer on a marvelous tapas and flamenco tour with brilliant guides. 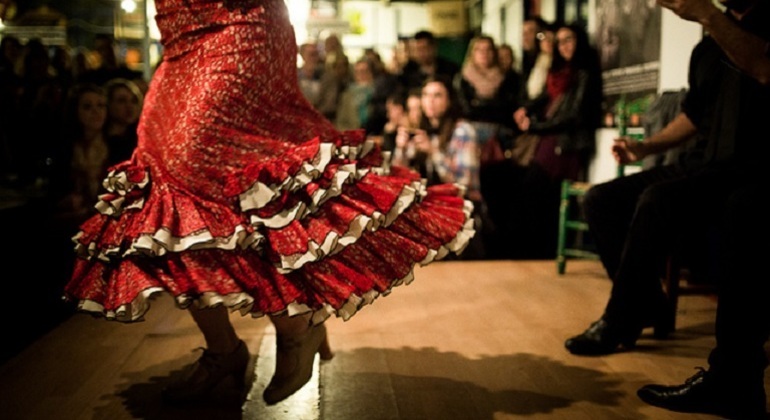 Taste Andalusian snacks and watch spirited flamenco show. 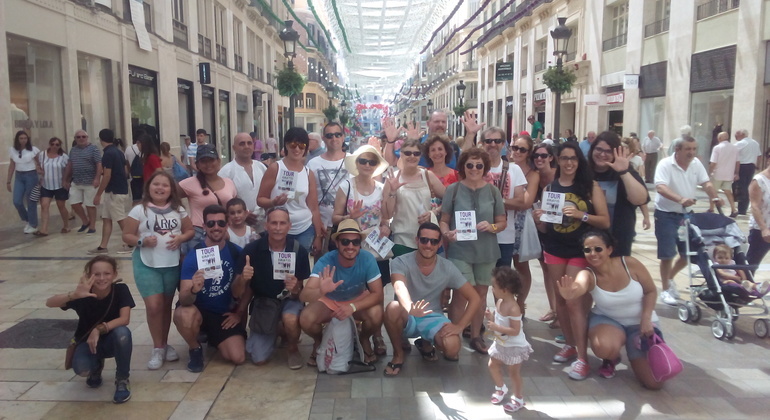 Experience the best of Malaga on a cheerful free walking tour with super guides. Learn secrets of our city visiting the Roman Theater, the Arab Castle and more. Are you looking for a special way to visit Malaga? Do you want to surprise your partner with a romantic visit to this beautiful city just for you? Or perhaps are you looking for maximum attention for you? Enjoy Malaga as an authentic Malagueño! 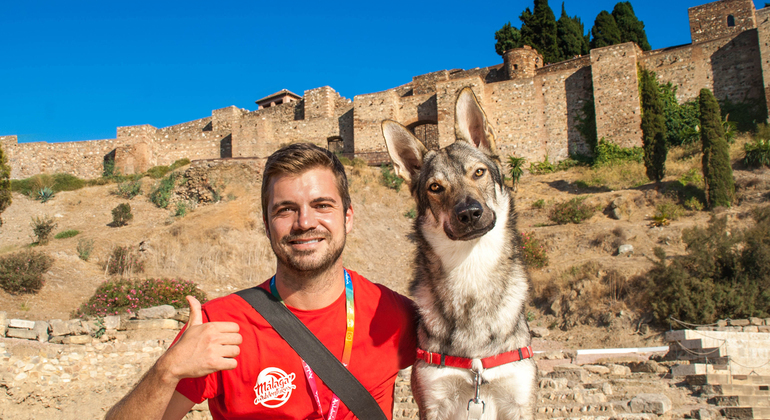 Joining our special tour you will have an incredible opportunity to explore gorgeous Malaga with a fun local guide. 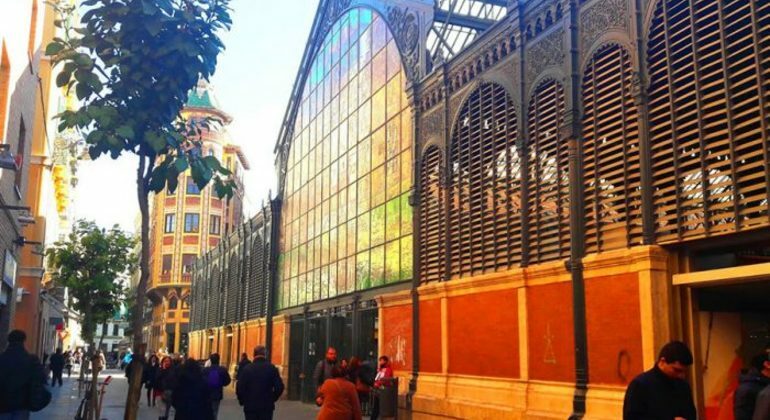 Interesting facts about the history of the city, humor and an unforgettable walk are waiting for you! To taste the city, come to our amazing tour to enjoy the Mediterranean cuisine of Malaga. Delicious dishes that will impress even a strict gourmet await you. Recall the beauty of Malaga at night when you are back home. Walk to the illuminated historical sites to view them in different lights on a splendid walking tour. 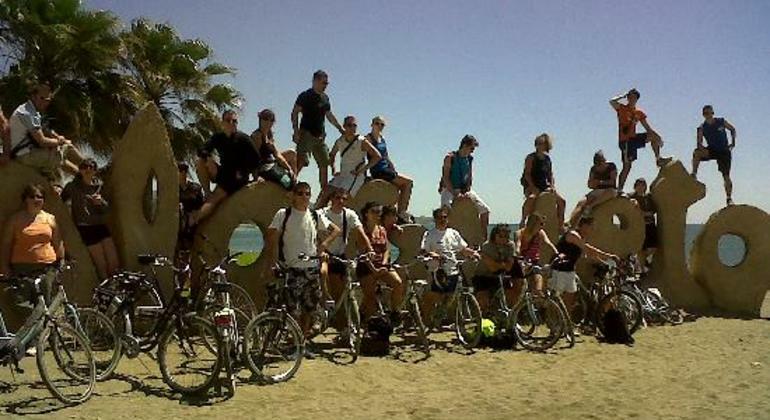 An entertaining and healthy way to explore the historical city Malaga. By combining exercise with sightseeing, you'll get to see some of the most interesting sights and landmarks of the city. If you've never been to Malaga, images of picturesque sandy beaches interrupted by ugly high-rise resorts, groups of boisterous stag & hen parties, more than a fair share of milk-white flaking skin jutting from Irish & English football jerseys, party boats, jet-skis and huge inflatable floating bananas might come to mind. But you’d be dead wrong, and while the Costa del Sol might these days be increasingly mentioned in the same breath as other territories more readily associated with such a description, like Magaluf & Ibiza, Malaga is very much a mainland paradise with rich culture, heritage & fascinating history at the fore of the many treasures this beautiful city has to offer. 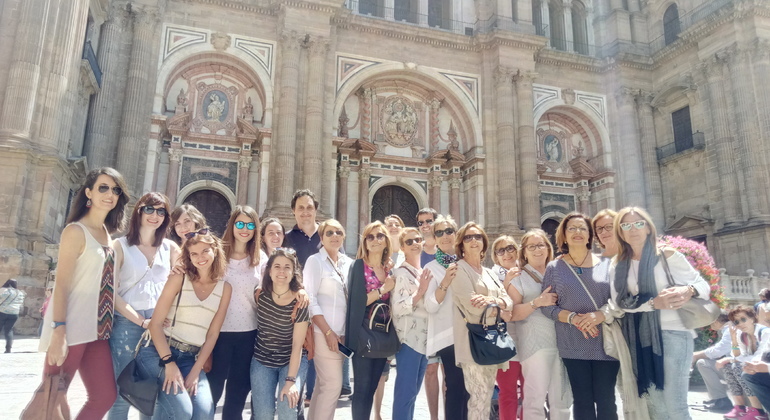 Join a friendly authentic local guide for a free walking tour of Malaga, as recommended by FreeTour.com, to discover the remarkable history & culture of this port city, get great local hints & tips and explore amazing sights such as the old centre’s Gothic cathedral, the incredible citadel Alcazaba & 11th-Century Gibralfaro castle, ‘The mile of art’, Roman Amphitheatre, House of Picasso and so much more. And there’s much more to do & see after getting an unrivalled insight to Malaga on your free tour. Bask in the southern Spanish sun on beautiful beaches, shop in chic boutiques, enjoy delicious food in traditional restaurants and embrace the vibrant nightlife in pubs, trendy bars & atmospheric clubs.